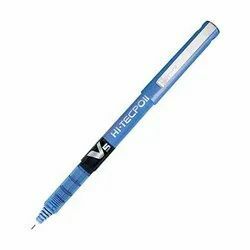 High quality 925 sterling silver Roller Ball Pens are being offered by us at highly competitive prices. We use non-toxic inks in these pens, which is safe and durable. Moreover, these facilitate the user to write with speed and a better handwriting. It's idle for precious gifting on various occasion. 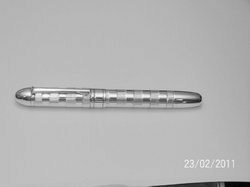 We are an acclaimed name engrossed in providing our precious clients a superior quality of Rollerball Pen, which is available in various provisions.